How old do you have to be to drive a kart? A driver in a single-seat kart must be at least 12 years of age or older AND at least 60 inches tall. Minors: All minors (anyone aged 17 and under) must be accompanied by an adult. 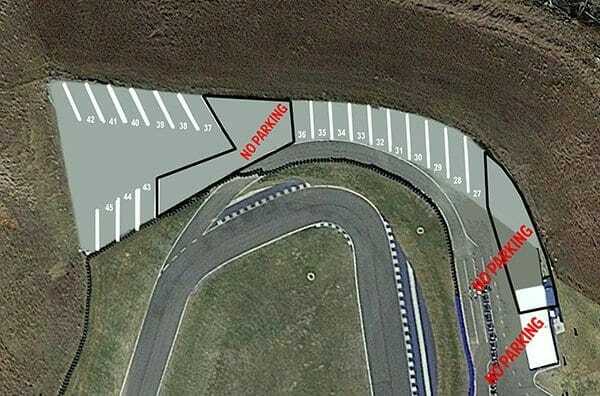 If the accompanying adult is not the minor’s parent or legal guardian, a pre-notarized waiver signed by the minor’s parents (or legal guardian) will need to be provided to security gate staff on entering Atlanta Motorsports Park. A copy of the AMP minor waiver may be downloaded here for notarization purposes. Online notarization services are available at: www.notarize.com. 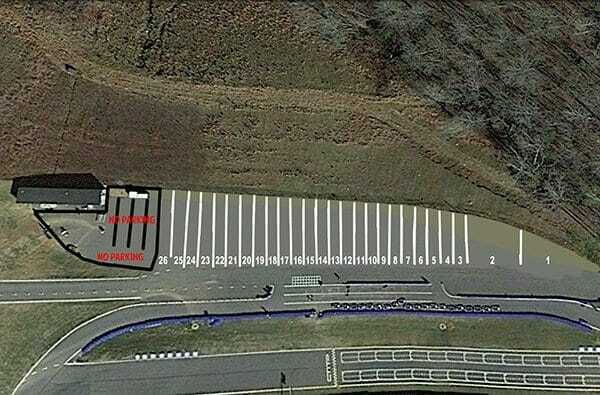 Photo ID: A legitimate Photo ID (Drivers License, State ID, Student ID) will be requested for anyone aged 18 and over entering Atlanta Motorsports Park. Is public karting open today? 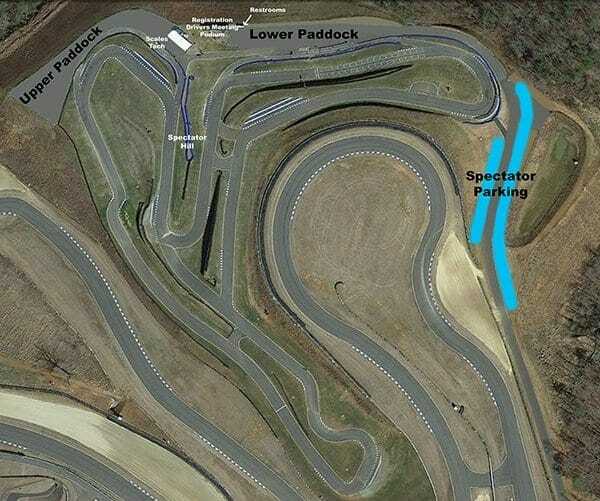 AMP karting runs Tuesday through Sunday starting at 1pm. Remember, during the winter the track will close earlier (6pm or 7pm) due to reduced daylight hours. We monitor the weather and will close the track if there is lightning, thunder, or water build-up on the track. Please check the traffic conditions notice in the top navigation bar for up to date information. Occasionally the track is closed for a special event, such as our monthly karting series. Please check the calendar for full event listings. How much does it cost to drive a kart at AMP? Most people purchase the 3 or 5 session package to save money. Sessions do not have to be used all at once. A session is approximately 10 minutes, which is the perfect amount of time on track in a single heat. Most people purchase the 3 or 5 session package to save money. Sessions can be used at another time. What if I don't use all the sessions I purchased that day? No worries! We store your account in our computer and you can use them the next time. Reservations are optional, and can be booked here. If you do not have a reservation, it is first-come, first-serve. Are there any restrictions on driving a kart? Yes. You must be at least 12 years of age in order to drive a kart. Also, all drivers must wear close-toed shoe at all times. The two-seat kart must have a licensed driver and the passenger must be 5 years of age and 48 inches tall to fit in the harness. What do I need to bring to the kart track? We are well-prepared for you. We have the required head socks for sale if you don’t have one. Your ticket includes your helmet. You just need to remember to wear close-toed shoes. If it is cold or windy, bring gloves. If you are 16 years of age without a license, you need to bring proof of your birthdate. Our karts run in the rain unless it conditions are particularly heavy. We will look at the conditions and post our status in the navigation bar at the top of our website. Typically, we will run our schedule unless there is thunder, lightning, or water builds up on the track. Welcome Diamond, Platinum & Tungsten Members Friday, April 19th!